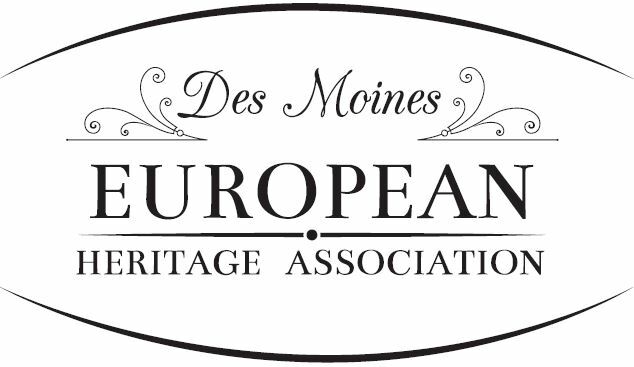 The Des Moines European Heritage Association (DMEHA) Samstagsschule- German for Kinder, will be a welcome addition to the third annual Christkindlmarket Des Moines Silent Auction. Offering immersive German classes to ages two and up, from beginners to heritage speakers, DMEHA Samstagsschule strives to provide opportunities for kids to have fun while learning German language and culture. The story of „Hänsel und Gretel“ von den Gebrüder Grimm (Hansel and Gretel from the Brothers Grimm), will come to life with crafted ornaments from the Hänsel and Gretel story made by German students. Wooden ornaments, cookie cutter, and other sweet treats will fill out the fairy tale Christmas tree. Please visit the DMEHA Samstagsschule- German for Kinder for more information on classes, times, and location. 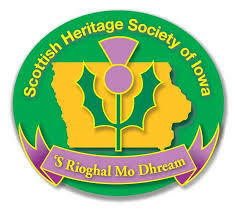 The Central Iowa chapter of the Scottish Heritage Society of Iowa was formed in 1975 by the children and grandchildren of members of two organizations prominent in the early days of Des Moines history – the “Robert Burns Club” and the “St. Andrews Society”. The current membership is comprised of Scottish-Americans and others interested in preserving and honoring Scottish culture. Members want to preserve all this wonderful culture for Scottish-Americans and all Americans. They want the opportunity to gather and share their interests in this lively, historic and proud heritage. For more information on the Scottish Heritage Society, please visit their website. House bunnies know they are the kings and queens of their homes. To celebrate these royal creatures, the tree will feature a variety of handcrafted bunny ornaments set amongst a mix of silver and purple garland, lights, and ornaments. A Home for EveryBunny is Iowa’s only rabbit-specific rescue. Though rabbits are the third most popular pet in the US, they don’t typically get the unique care that their species requires. The goal of this organization is to provide the specific care required for rabbits, as well as to raise awareness of how amazing house rabbits are. For more information on A Home for EveryBunny, please visit their website. As festival organizers, we try to bring something new or different to Christkindlmarket Des Moines each year. Check out what’s new for #CDM2018. 1. 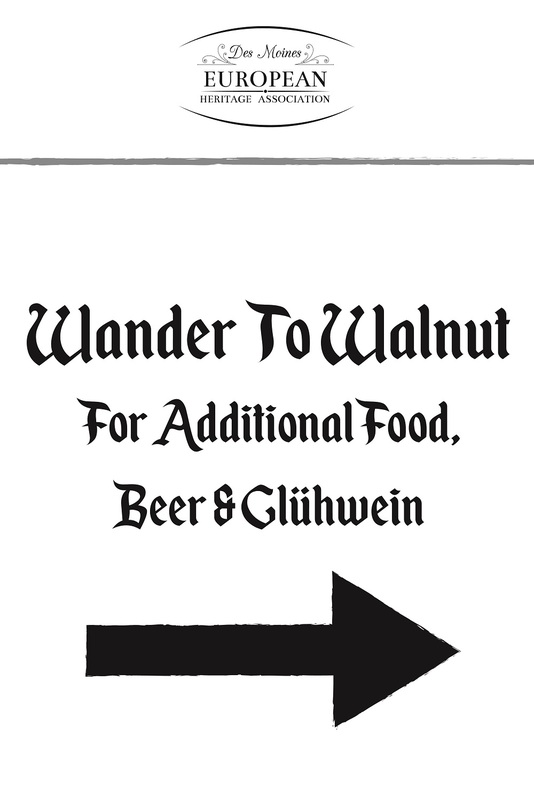 Wander to Walnut for additional food, beer and Glühwein – Due to the increase in vendors, we’ve expanded the venue to include Walnut Street, so be sure to “Wander to Walnut”. 2. Additional Glühwein serving area on Walnut Street – With an expanded venue comes an additional Glühwein serving area to help meet your demands! 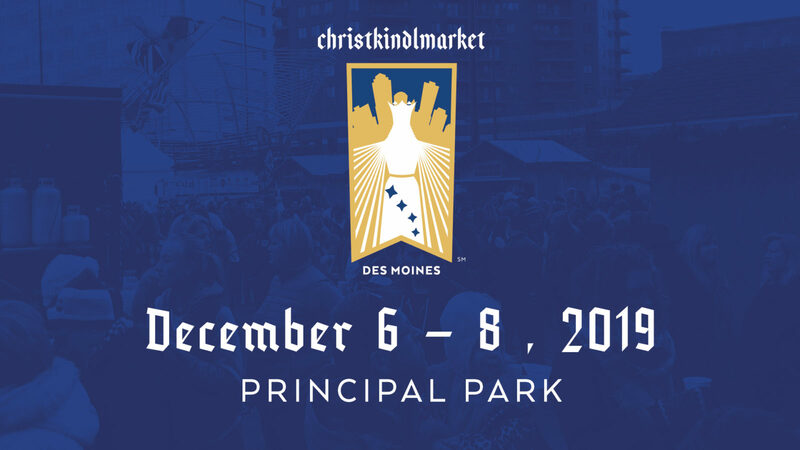 We will have a total of three Glühwein and two beer serving areas at Christkindlmarket Des Moines this year. 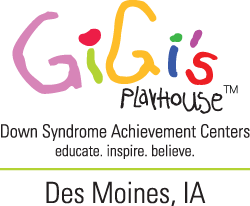 GiGi’s Playhouse Down Syndrome Achievement Center in Des Moines is another new participant in this years’ Silent Auction. They provide free programs that are educational and therapeutic in nature to individuals with Down syndrome from birth through adulthood, their families and the community. “GiGi’s Playhouse Down Syndrome Achievement Center is excited to be a part of Christkindlmarket Des Moines!” shares, Jessica Lane, Site Director. GiGi’s playhouse will also have a ‘Buy Now’ option for their tree for $321 in honor of 3 copies of the 21st chromosome. For more information about GiGi’s Playhouse Des Moines, please visit their website. “The tree will have a slight rustic farm theme with tin farm animals and silver milk cans,” explains VIA representative, Beth Graubau. 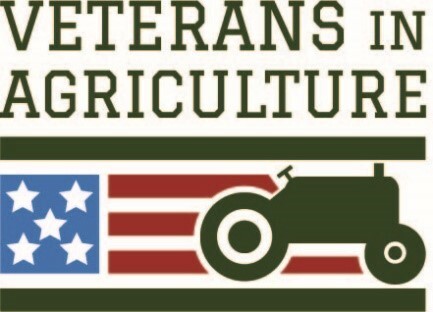 Veterans In Agriculture are farmers, veterans, agri-business professional, educators, and other service providers dedicated to empowering veterans to thrive in Iowa agriculture. They provide three main programs/resources to help fulfil their mission statement: The Veterans in Agriculture Network, VIA Resource Guide, Rural America Hiring Heroes, and Find a Farmer Veteran. 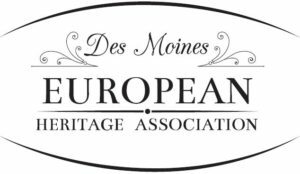 A new tradition in 2018 is Bratwurst Imbiss am Markt (Brat stand at the market) run by Des Moines European Heritage Association, the non-profit responsible for the production of Christkindlamarket Des Moines. Enjoy a 1/4 lb, coarse-ground, German–style pork bratwurst grilled to perfection. Usinger’s produces many kinds of sausages and meats, in many cases using traditional 19th-century recipes provided by its founder, Fred Usinger of Wehen, Germany. The family-owned company, now in it’s fourth generation, continues to live its slogan of providing “America’s Finest Sausage”. The Greater Des Moines Soap Box Derby Association is one of nine non-profit new to the Christkindlmarket Des Moines Silent Auction this year. The Greater Des Moines Soap Box Derby Association are excited to bring a racing themed tree to Christkindlmarket 2018. 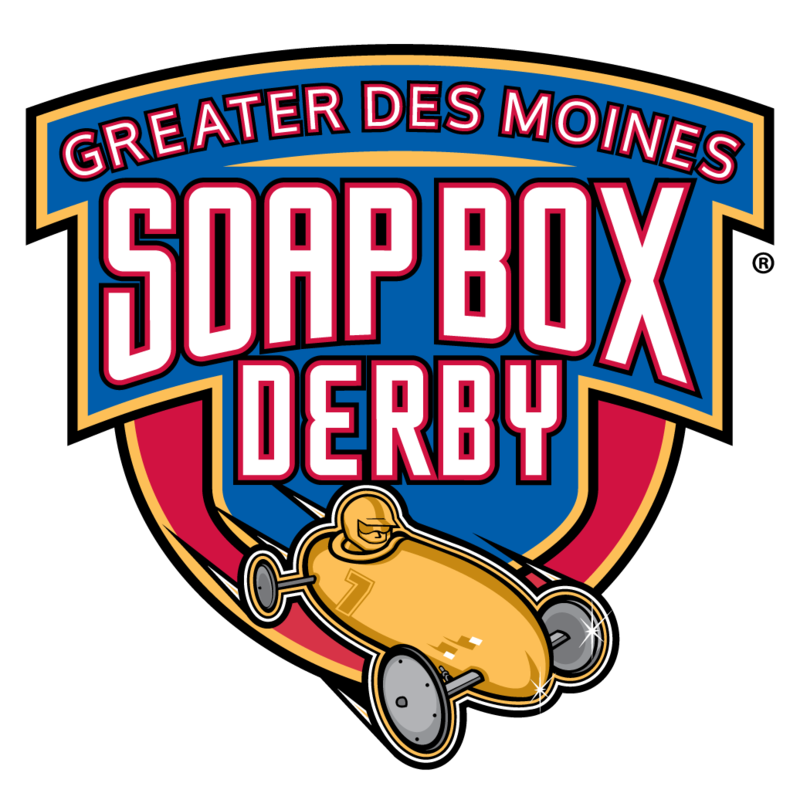 For more information on the Greater Des Moines Soap Box Derby Association, please visit their website. The Friendship Force of Greater Des Moines was founded in 1977, and is one of 350 clubs around the world that promotes international understanding, cultural education, and citizen diplomacy through homestays and personal friendships, which makes them a perfect fit for a traditional German-inspired Christmas Market. 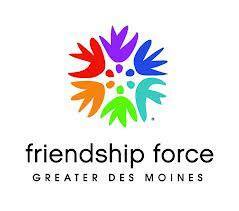 The Friendship Force of Greater Des Moines is a first-year participant in the Christkindlmarket Des Moines Silent Auction and will be adorning their tree with a “Joy to the World” theme. The tree will include 6 laminated heart shaped maps, world globes, pine cones, and an assortment of world flags. The club hosts at least one activity a month related to a journey such as a Welcome Party for the ambassadors or cultural programs and social activities. Please visit their website for additional information and activities. We would like to welcome back the Des Moines Children’s Museum for their second year with the Christkindlmarket Des Moines Silent Auction. They have chosen the charmed theme of Harry Potter to enchant us all this holiday season. The Hogwarts Christmas tree will have an assortment of colorfully decorated wands, and iconic images from the Harry Potter universe. Bright garlands of house colors, a sorting hat, and a clever mischief managed tree skirt will help complete the magical tree. “Des Moines Children’s Museum is a 501 (c)(3) that is all about the power of play,” explains co-founder, Julie Burtnette. Burtnette encourages everyone to check out their FaceBook page and website for upcoming events including a winter party, inaugural Giggle Gala and a family Valentine ’s Day party.